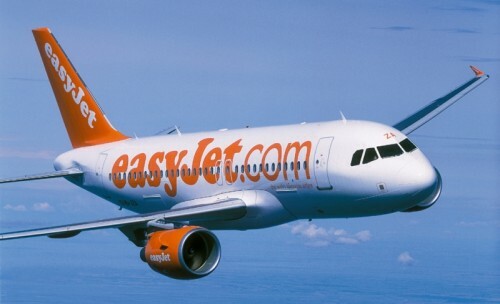 Easyjet 10€ discount on flights from Berlin! Easyjet released special promo code which allows you to save 10€ per flight on all flights from Berlin in Germany. To apply this discount, just enter promo code “easyjet34” during the booking process at easyjet.com and you will see the discount automatically applied to the price of your reservation. This offer is valid until 19.8.2013 and you have to travel between 15.9. and 8.12.2013. Easyjet serves amazing 34 destinations from Berlin including for example Rhodes, Marrakech, Mykonos, Mallorca, Lisbon, Crete or Barcelona – perfect places for your Autumn vacation!